For college students and recent graduates, the US Army Corps of Engineers will hold a Federal Career Open House. The Cedar Creek Ecosystem Science Reserve of the University of Minnesota has opportunities for students to work as plant community ecology interns, research field supervisors, ornithology technicians, and prescribed burn technicians. Many positions run from June through August, but some technicians will be needed as early as March and some are needed through October. 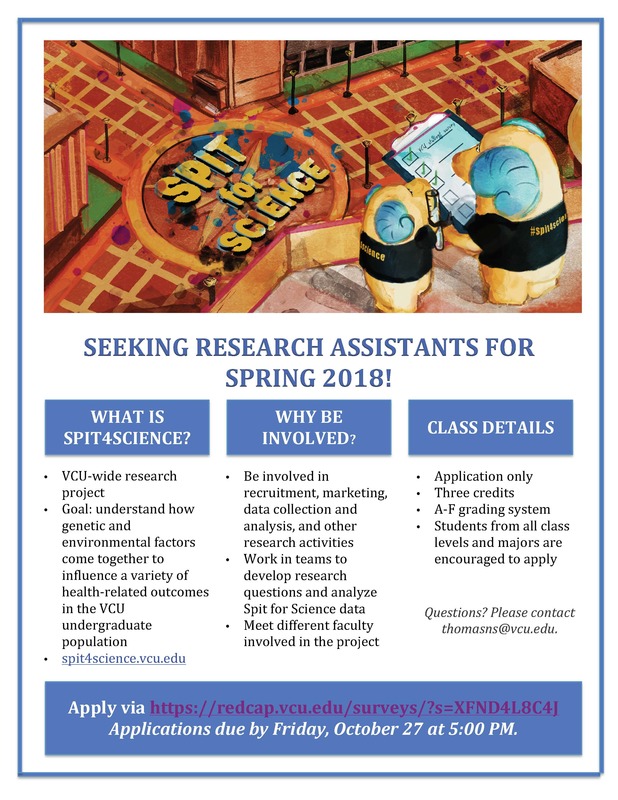 As a research intern or technician, you will contribute to ongoing field experiments, have the opportunity to initiate individual research, attend scientific seminars, and interact with professors, post-docs, and graduate students. If you are an undergraduate or a newly graduated student with a background or interest in biology, ecology, environmental science, botany, environmental education, ornithology, or related field we encourage you to apply. The Cedar Creek Ecosystem Science Reserve itself is a nine square mile tract of land 35 miles north of the Twin Cities. Because of its fortunate location in mid-continent at the triple meeting point of three great biomes of North America, it carries much of the continent’s biological heritage. Cedar Creek is endowed with a diverse mosaic of prairie, savanna, sedge meadows, bogs, open water, forests, and even abandoned agricultural fields. Its large size, great natural diversity, and uniform soil substrate make it ideal for ecosystem studies. To learn more detailed information about experiments, researchers, and the Cedar Creek area please visit our website at www.cedarcreek.umn.edu. To apply for any of the above intern positions please visit our website, http://z.umn.edu/ccjobs. The deadline for application submission is February 19 th or 26 th (depending on position). For any questions regarding the internships or application please email ccintern@umn.edu. This 4-credit course will provide students with an immersive study of Tropical Ecology with a focus on bird ecology and conservation of coastal and mangrove ecosystems. While in Panama, students will visit and learn about four major ecosystems important to migratory birds including Panama Bay, coastal mangrove wetlands, tropical rainforest, and tropical cloud forest. A unique blend of rigorous science and community engagement in both Panama and Richmond, participants will have opportunities work with local biologists, conservationists, and collaborators from other Universities as part of an international team of researchers.